Full day options are available! 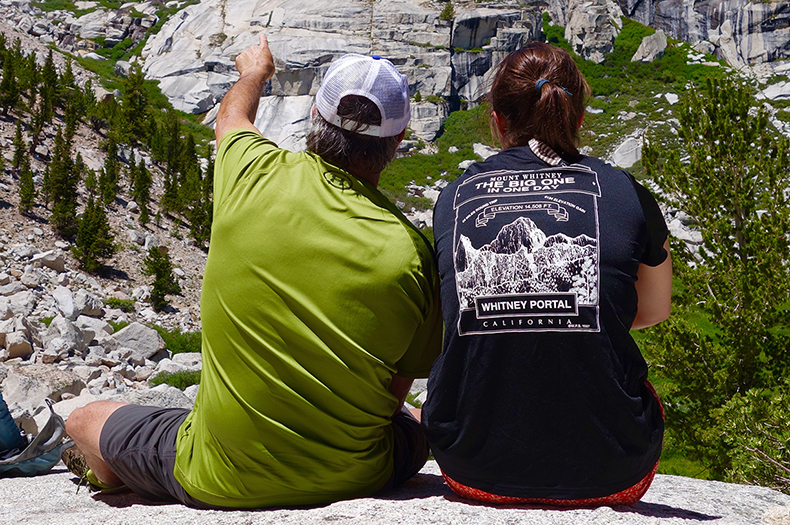 Enjoy spending time with family or friends on the beautiful granite cliffs of Lake Tahoe. 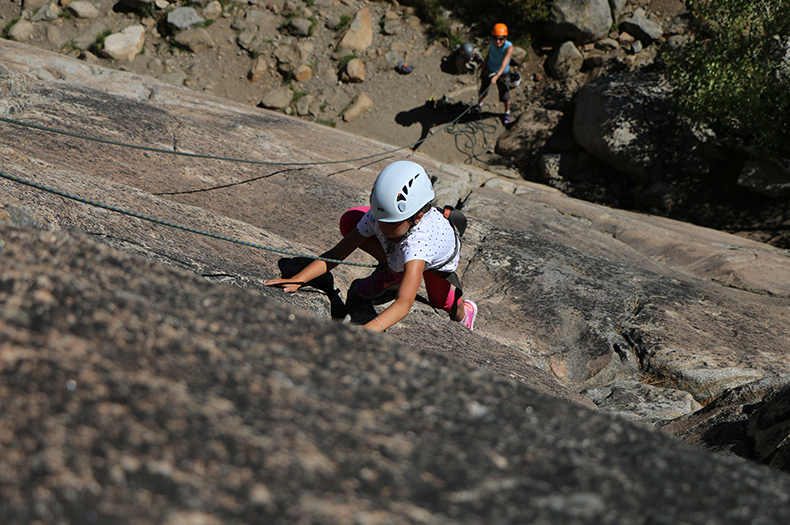 Family rock climbing days are a great way to explore parts of Lake Tahoe that you've never seen before. 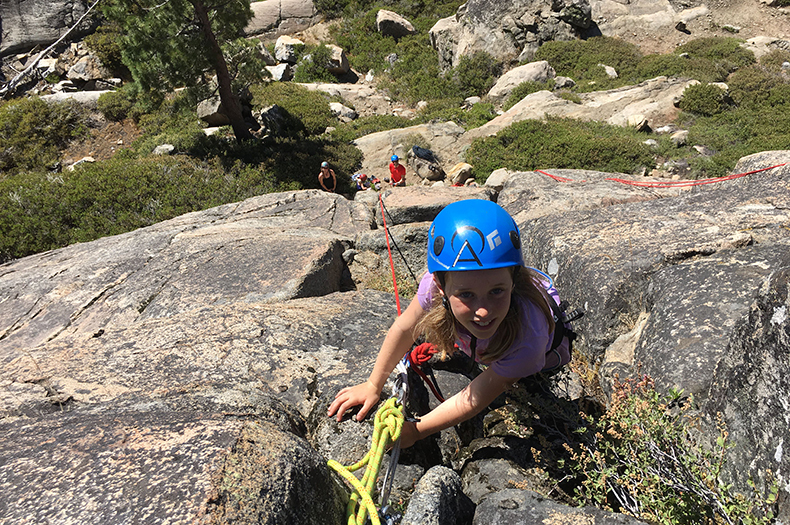 Take family adventure to the next level and go rock climbing on Donner Summit, just outside of Truckee California! 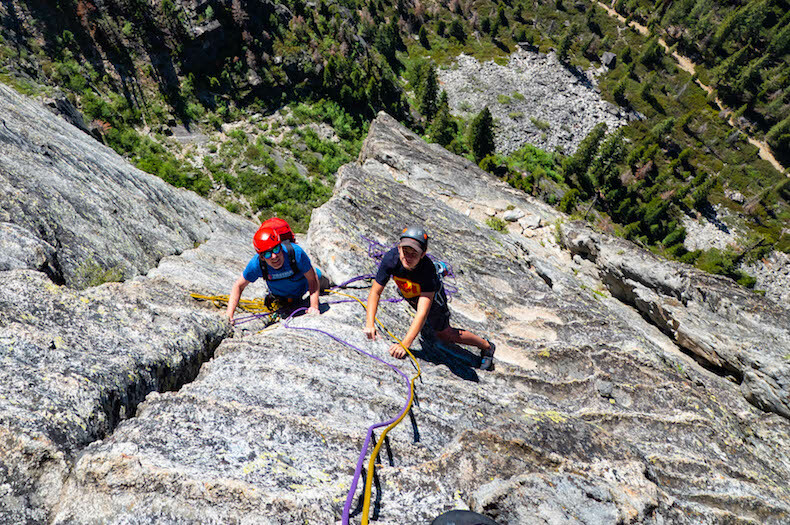 The moderate crags of Donner Summit provide the perfect place to enjoy rock climbing with a family of various abilities. If some members are seasoned climbers, we can tailor the day to improve skills and work towards getting out on your own. 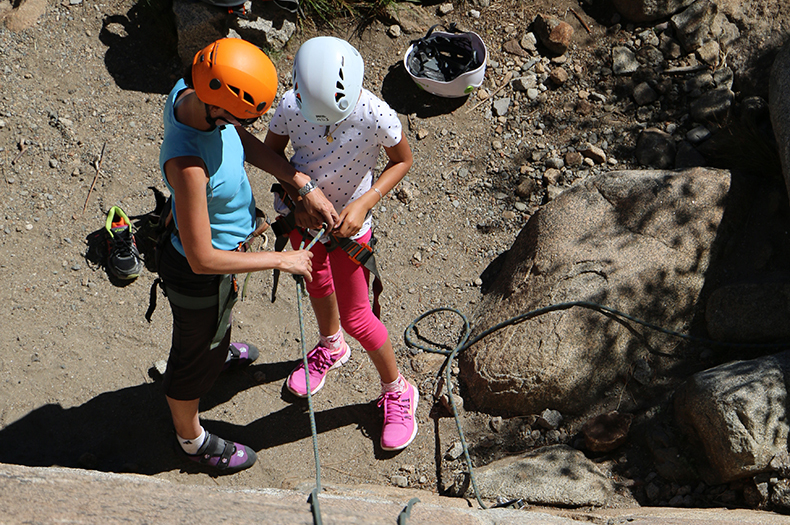 If your family is new to the sport, we take care of all the safety and provide a fun day of adventure together. 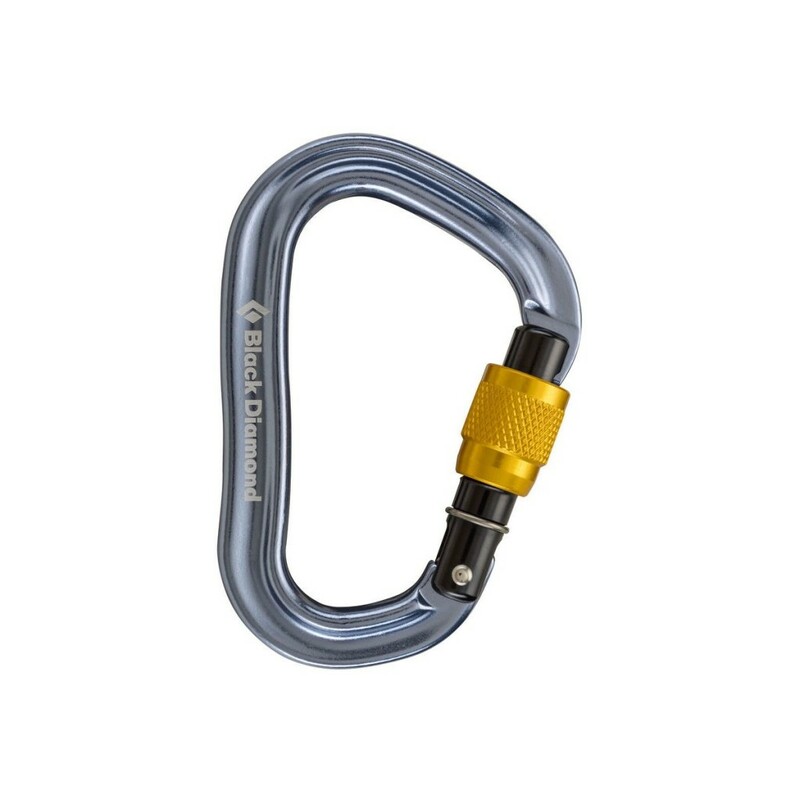 A day with Alpenglow Expeditions means climbers get educated on a few basic knots, learn how to belay from below and also receive instruction on movement and technique while climbing. The focus for the day stays on fun, safety and learning to rock climb. Kids ages 5-12 are welcome to join with a participating or attending adult. 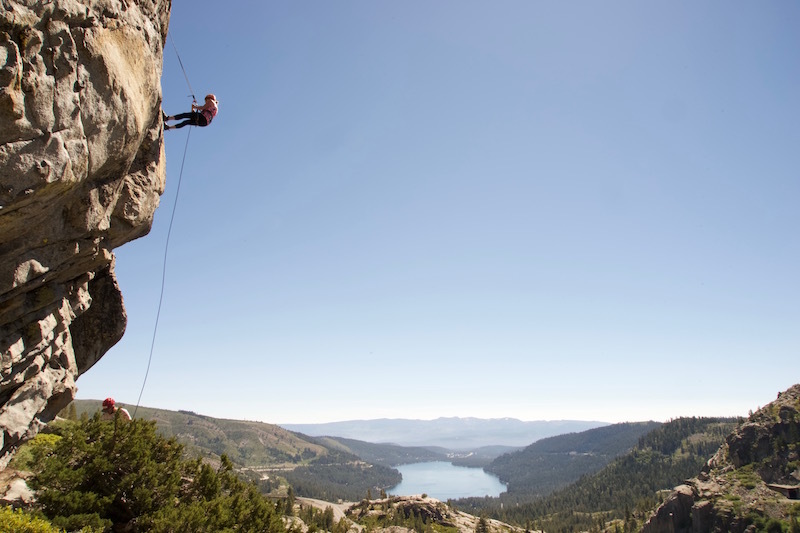 A day of climbing in Lake Tahoe can be enjoyed by anyone. There are no fitness or technical requirements. Go Climbing! 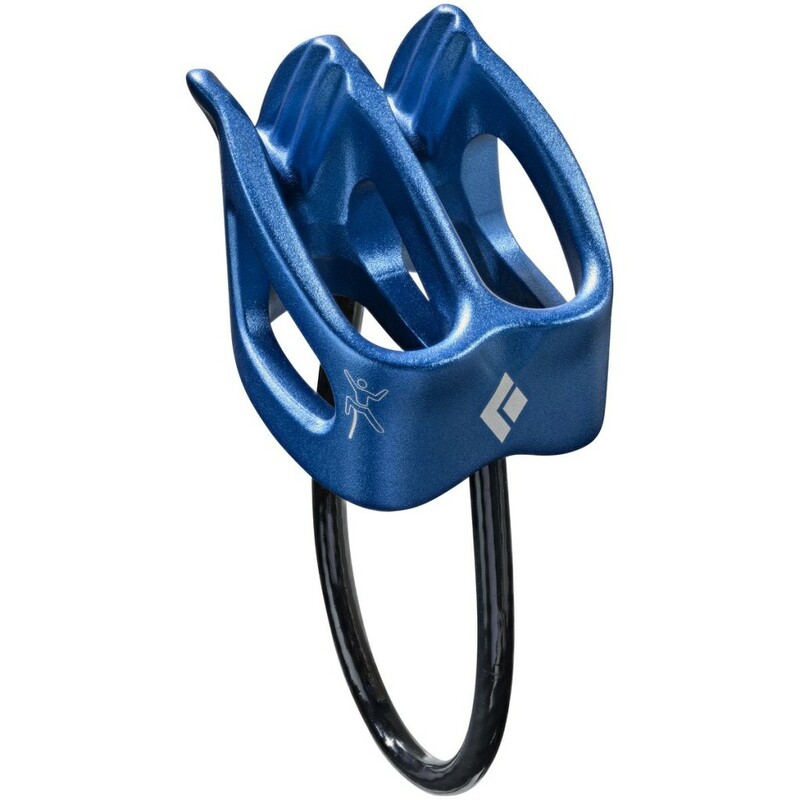 — Belay, climb and have fun! Learn some knots. 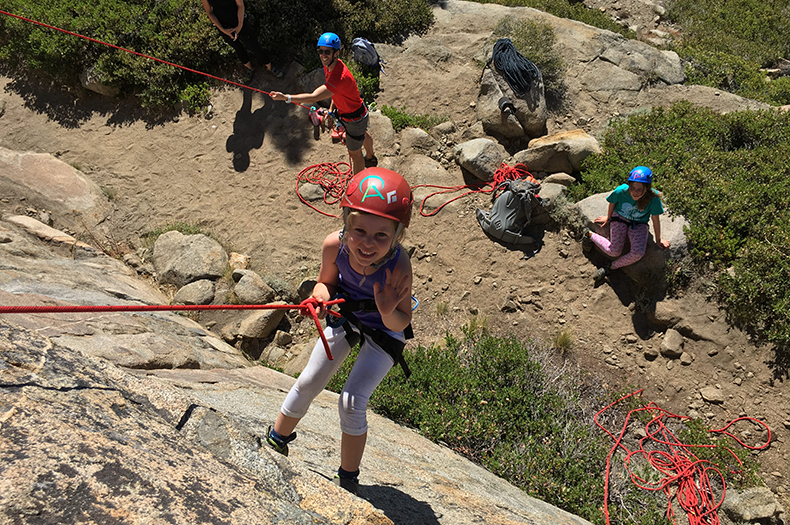 Belay your family and most of all have a ton of fun. 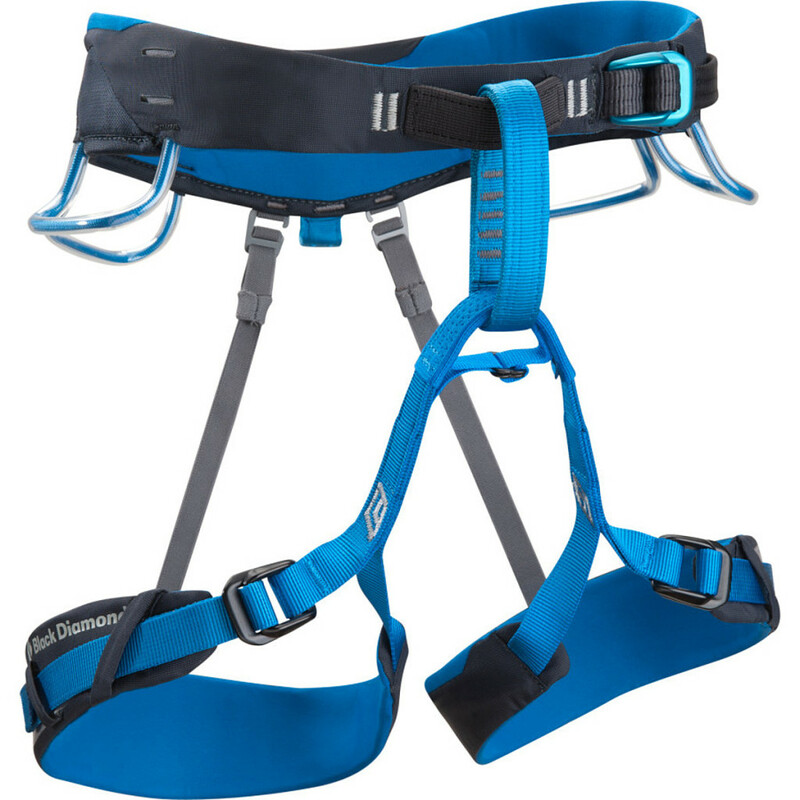 A simple harness, with gear loops and a belay loop. Light, easy to use + simple. Should have teeth/grooves for skinny ropes. Easily adjustable lightweight helmet that fits with hat and Balaclava. Make sure this is a climbing-specific helmet. 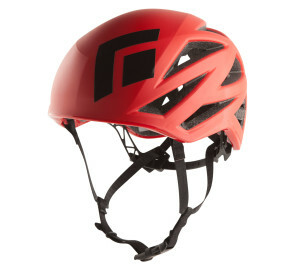 *Climbing helmets are also available to rent at no charge from Alpenglow expeditions on a first come, first serve basis. Can I book a whole day of climbing with you? Of course! This would allow you and your family to sample more than one cliff on beautiful Donner Summit. What kind of experience should I have before taking this course? You can have no experience or be an accomplished mountaineer. We’re able to cater to all needs and goals in the mountains. What is the typical group size for this trip? Group sizes can vary depending on the course, however our maximum ratio of clients to guides is 5:1. I do not have a harness or helmet. Do you have this available to rent? While owning your own gear is always the best option, Alpenglow does provide rental gear at no additional cost. Equipment availability varies and is on a first come first serve basis. Please contact the office to inquire about borrowing gear! It is not required to bring a lunch, however, we recommended to bring plenty of snacks and water. What safety standards do you have? At Alpenglow, we have only the highest standards of safety and guide qualifications. 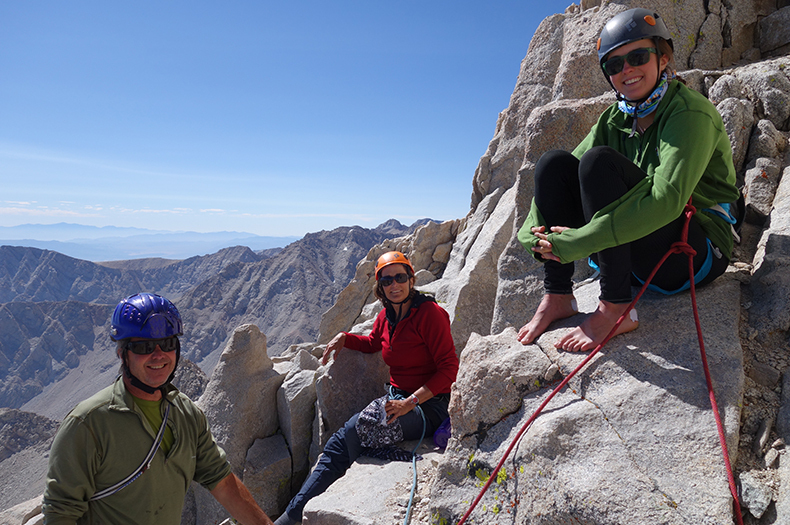 All of our rock climbing trips are led by AMGA certified SPI’s (single pitch instructors), certified rock instructors or certified rock guides. 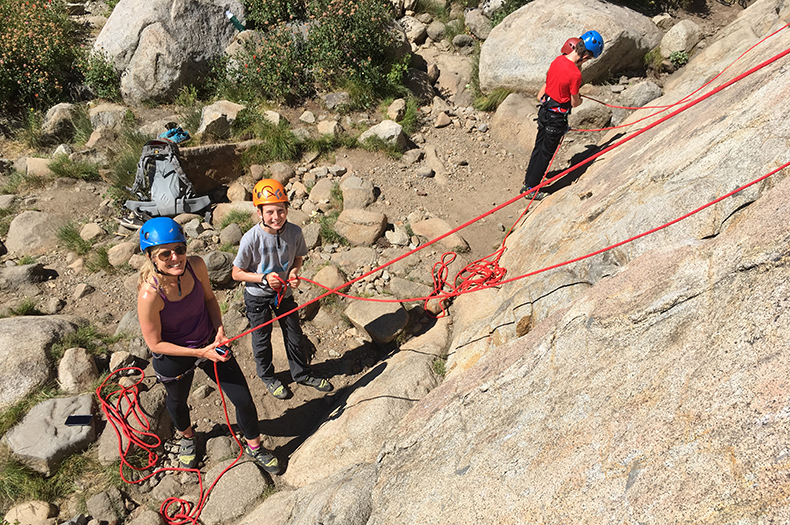 Our guides have extensive experience and knowledge with technical climbing equipment and risk management to ensure a safe day in the mountains! Furthermore, every Alpenglow program is supervised by an internationally licensed mountain guide (IFMGA/UIAGM). Alpenglow Expeditions is the only guide service in the region with such high standards, your family’s safety is our our top priority. Nolan embodies the spirit, history, and progression of climbing, crimping and jamming his way through over a decade of experience on the rocks. 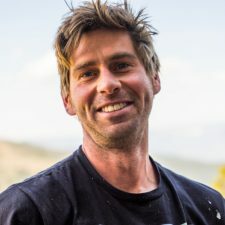 Whether he’s scaling Sierra spires, wiggling up walls or cramming his crack-addicted (and never taped) hands into Tahoe splitters, Nolan’s enthusiasm and knowledge is contagious. 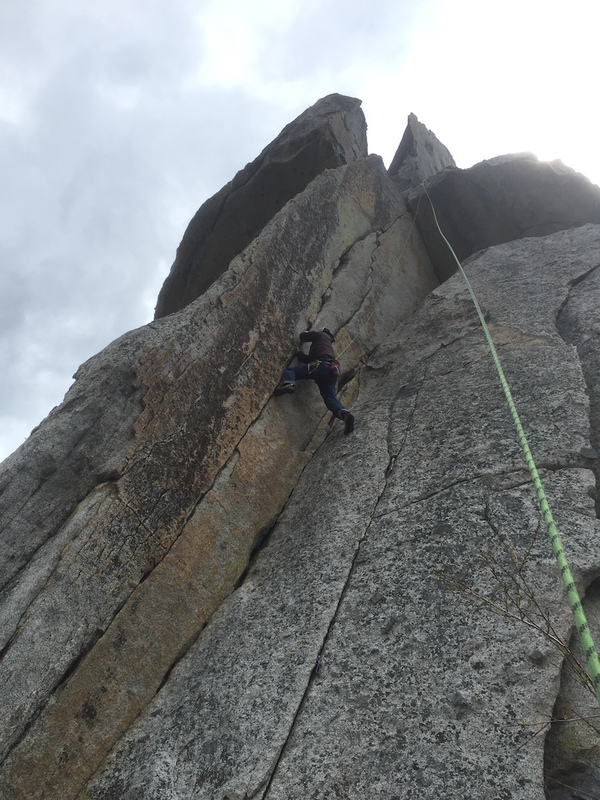 Cutting his teeth on the rough granite monzonite of Joshua Tree and the polished proving grounds of Tahquitz, Nolan’s climbing developed amidst the proud ethics and traditions established by the Stonemasters. Ascents of the Rainbow Wall in Red Rock, Sierra gems such as Bastille Buttress, the Incredible Hulk, and Mt. 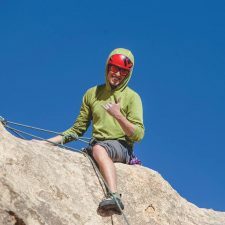 Whitney as well as numerous Needles classics solidify Nolan’s traditional climbing resume and hint at his passion for big adventure. 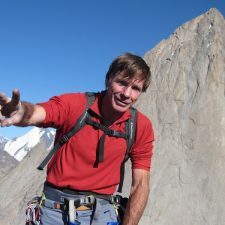 Nolan’s love for the mountains and appreciation for wild places cannot be contained solely by climbing; his backcountry skiing and ski mountaineering resume includes a descent from the third highest mountain in North America, Mexico’s Pico de Orizaba, as well as numerous corn-cruising missions on Mt. Shasta. 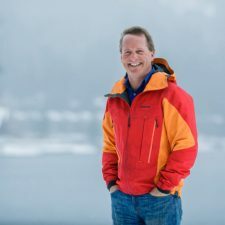 Nolan is no stranger to those huge, soul-feeding days in the alpine and enjoys sharing outdoor experiences large and small with those around him. 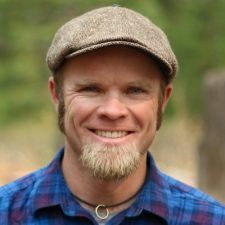 Nolan currently holds the AMGA Single Pitch Instructor and Wilderness First Responder certification, and is an AMGA apprentice rock guide. Jarad is a Tahoe native. A love for wild places is instilled in his nature. 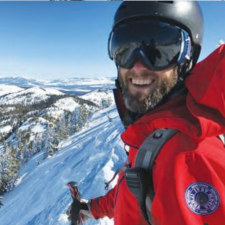 He has worked as a Rock Climbing Guide on Donner Summit for 8 years. Recently, he has found a new home in Joshua Tree, California, teaching rock climbing during the winter months. Climbing in Yosemite Valley honed his craft and forged his bond with the Big Stone. 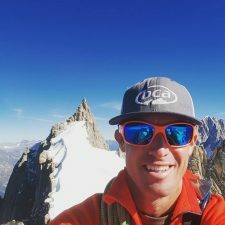 Multiple accents of El Cap, Half Dome, The Leaning Tower, and Washington Column (in a day) have led the way to Jarad’s success in the mountains. 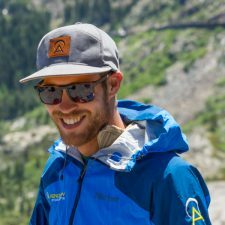 Jarad is an AMGA assistant rock guide and a certified SPI. This was perfect for our family of 4, including a 12 and 10-year-old with little experience. 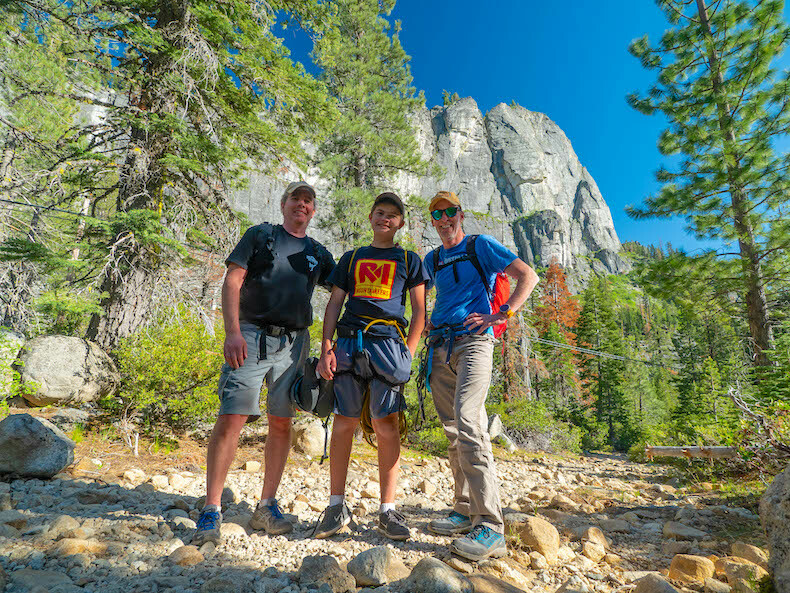 Our guide, Tim, was flexible and patient with our children who had to overcome some fear about coming down while presenting some great challenges in a beautiful setting for my wife and me. We do this every few years while on vacation and Tim catered to our needs and limitations perfectly for a great day of exercise, fun and learning in a beautiful setting.